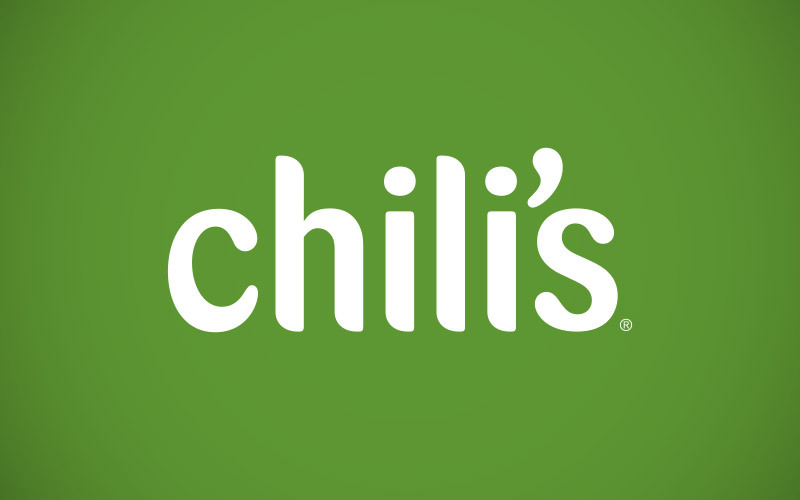 While working with restaurant branding experts Tesser, I helped Chili’s acheive their goal of “growing up” the brand. We blended their authentic Texas roots with contemporary adult appeal, relying more on a simple typographic solution than the previously used “cartoony” feel. I also designed a scalable set of icons (based on the visual language of cattle brands), in-store wall graphics, and signage system. The revitalized chain has been very successful in attracting new customers through its higher-end brand perception.